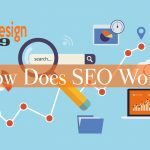 There are various Search Engine Optimization techniques and strategies that SEO agencies use to enhance your company’s position in the various Search Engines. This is among the most common Search Engine Optimization techniques that agencies use. 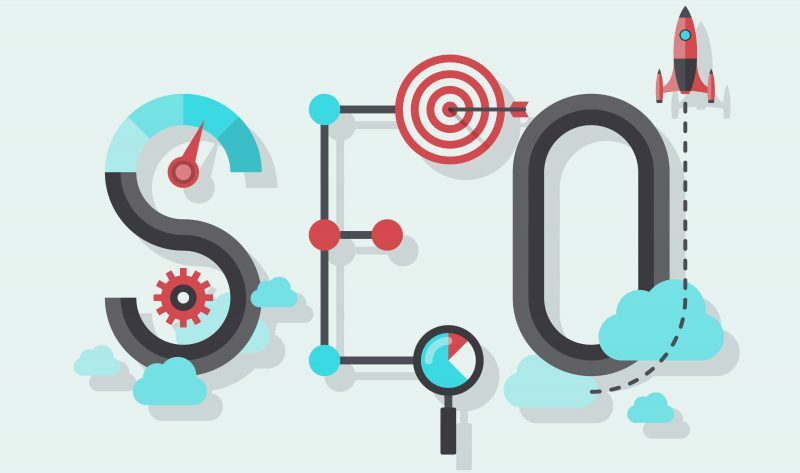 Many Search Engine Optimization firms are composed of gifted writers that have degrees in Writing & Marketing and they use their knowledge and abilities to market your products and your websites. Content Writing can be further broken up into several bundles, determined by the kind of words and post you need composed or created. 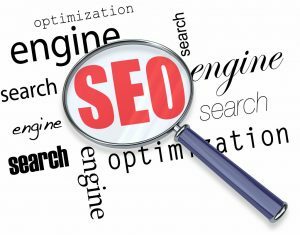 A Search Engine Optimization firm will create posts for you and submit these articles to the top web directories online. Your website traffic raises by making your posts obtainable in such directories. A good SEO firm will continue to keep building, earning, or attracting backlinks to your company website. With that said, you don’t want to spend a huge amount of time and, possibly, money trying to build backlinks and not have these backlinks work in your favor. Sadly, too many website owners continue to pound away on their weekly or semi-weekly SEO efforts only to see little to no return on all this investment of time, effort, and emotional energy. The problem? Their backlinks aren’t being indexed. Using a backlink indexing service will speed the process up and help you take advantage of the powerful backlinking you’ve been doing. If Google doesn’t notice your backlinks, your site doesn’t get a boost in the SERPS. It really doesn’t get any simpler than that. It doesn’t matter how many links you build or how awesome the sites linking to you are, if Google doesn’t index those links, your site’s fortunes won’t improve. Profile backlinks are part of Search Engine Optimization programs that seek to raise your search engine position by directing thousands of outside links that are related to your web site. A decent Search Engine Optimization agency will market your profile backlinks in sites, newsgroups, and associated areas online. 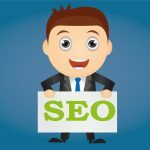 So, now you know some of the most common SEO techniques offered by Search Engine Optimization agencies and SEOs around the world. If you’re ready to take advantage of these techniques and take your company to the next level, we can help. WebDesign499 offers some of the best in the industry SEO techniques and services available at your disposal. 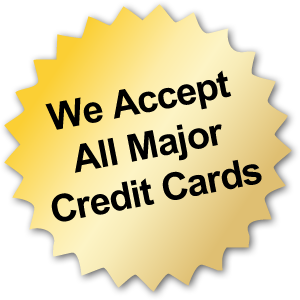 Visit us online at http://www.WebDesign499.com or call us at (561) 506-0398. We look forward to speaking with you!